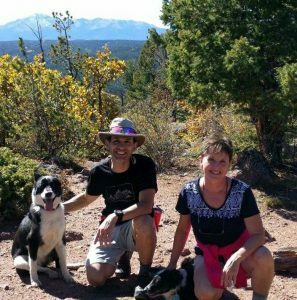 As recent empty-nesters, my husband and I have fulfilled our dream to return to Colorado. We raised our children in Overland Park, Kansas but once they graduated from high school, we headed back toward the Rocky Mountains. I am a Proud Colorado Native born and raised in Montrose, home of the spectacular Black Canyon! Being a mom will always be my best gig, but Home Staging and Redesign come in a clear second. Design principles such as balance, color, focal points, proportion, and rhythm are just a few characteristics shared in all forms of artistic design. My transition to become a home staging consultant and redesigner came very naturally since I’ve had my hand in several design aspects throughout my life. Enhancement Home Staging is a result of merging my design skills with my background in administration, sales, public relations, and most importantly my passion to help others by offering guidance with an open heart. My priority is to find the best home staging solutions to accommodate the goal within the homeowner’s budget. I welcome working with Seniors who are downsizing which can be a very stressful time in their lives. 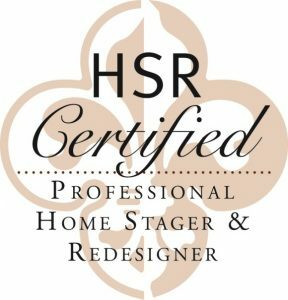 I am proudly certified by Home Staging Resource, one of the top certification programs in the industry. I am also a Member of the Tri-Lakes Chamber of Commerce, American Society of Home Stagers and Redesigners (ASHSR), Senior Network Professionals, and many independent home staging groups. I’m not afraid to roll up my sleeves to provide practical and successful solutions for homeowners. Give me a call today so we can start enhancing right away. I promise that my home staging and redesign services will be relevant, cost-effective, and professional in order to add monetary and personal value to every home. I will bring my experience, skills, honesty, and integrity to every situation and promise to treat each client with the utmost respect they deserve. When clients are selling, my focus will be on aspects creating emotional appeal to a large audience to help homes sell quicker and for top dollar. When redesigning, my focus will be on the homeowner’s lifestyle and decor style in order to provide proper design recommendations. I will work diligently to stay-up-to-date on design styles and market trends and promise to keep budgetary guidelines in mind when making enhancement recommendations. Most importantly, I will provide my services with an open mind, kind heart, and a smile every time!